This month recreational cannabis use becomes legal in Canada. In Colorado where marijuana has been legal for awhile there has been an impact on landlords leaving many of us to wonder what will happen here. Some Ontario landlords want the right to immediately ban the use of pot in rental properties when weed is legalized this month, arguing they should be allowed to change tenants’ existing leases to stop the drug from being consumed in their units. Some pot users say, however, that the situation would leave renters with few places to legally use weed, given the province’s already restrictive rules around the drug. Under rules just recently announced, the province plans a ban on recreational pot consumption in public spaces and workplaces, allowing it only in private residences. They intend it to mirror the cigarette smoking bylaws. Medical marijuana use will be permitted anywhere that cigarette smoking is allowed, the legislation says. Landlords will be able to spell out a ban on smoking marijuana in rental units for new leases post-legalization – the same as they do for tobacco use – but the province’s tenancy laws make it illegal to change a lease before it ends. It can cost $5,000-6,000 to get the smell of marijuana smoke out of apartment walls and floors, said Dan Henderson, president of Del Suites and Del Condominium Rentals property management. “It’s not the stigma of marijuana use, it’s just the number of expenses to maintain the unit and the complaints landlords receive from the neighbours,” said Henderson, whose company manages rental units for approximately 2,000 landlords in the Greater Toronto Area. 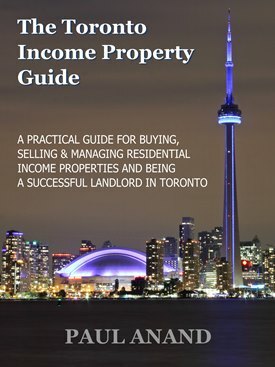 Many agree that Ontario landlords should be allowed to immediately prohibit tenants from smoking marijuana in their units, even if the tenants are mid-lease. The Ontario Residential Tenancy Act does not include explicit rules about smoking substances of any kind in a rental property, and the new pot laws do not contain any rules for renters engaging in recreational use. Landlords have the right to include stipulations banning tobacco smoke when drafting a lease but if they do not, a tenant can smoke in their own unit. 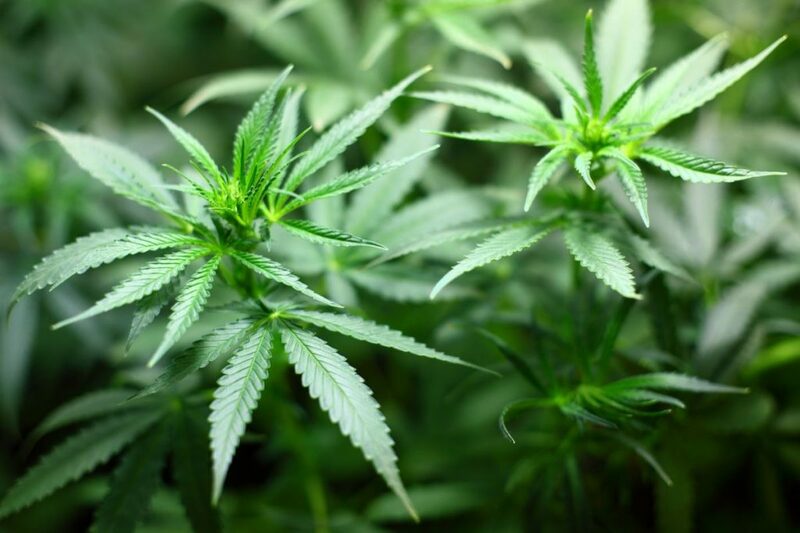 Those rules will likely apply to marijuana when it is legalized, the government says. Condos have theatre rooms, party rooms, so why not have marijuana rooms? They could even make restrictions that you need to use vaporizers instead of smoking a joint so it’s not a smoke and you’re not going to necessarily be upsetting too many people in the building. Designated marijuana lounges would be a sensible idea so that landlords could then also ban smoking in rental units.